Val Spring - What a stunning session you did here, Mary! 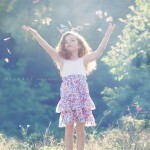 So dreamy, and delicate and perfect for these 2 little girls! The b&W’s are incredible and I can not stop looking at that pink and yellow flower shot, just so beautiful! Love this whole set so much! Love Daley - Encouragement…not that you need it. God bless you in abundance! hope he opens up the floodgates of heaven and pours numerous blessings on you and your family. jules - you are such an amazing artist. I love your light and shadows on the bridge. and I adore the full sun on this beautiful little girlie! 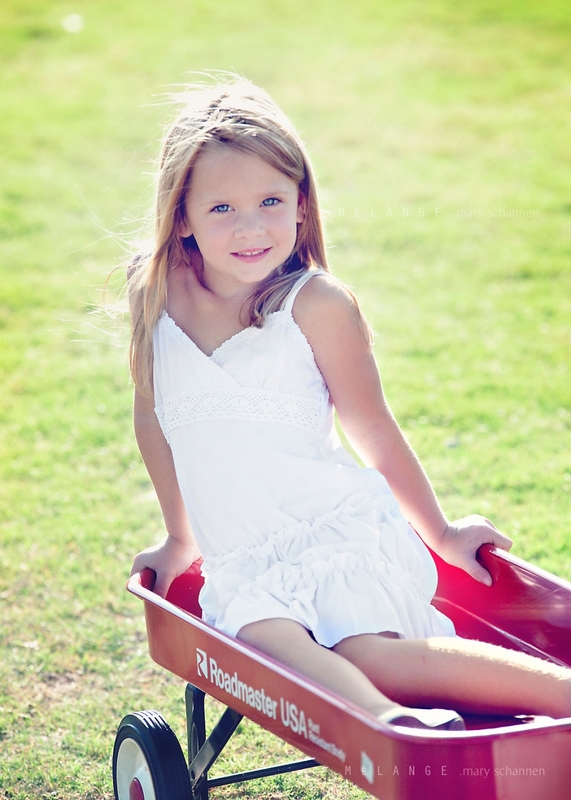 Beth Ross | Tyler TX Photographer - These are just absolutely gorgeous. Your models are beautiful and you really rocked the light. Sara T - Gorgeous, Mary. 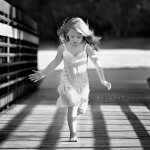 I adore all the B&W’s, lines and shadows you captured. Beautiful work. Stunning little girl. Skye - How gorgeous are these! Every single one. The girls are divine and your pp is amazing. 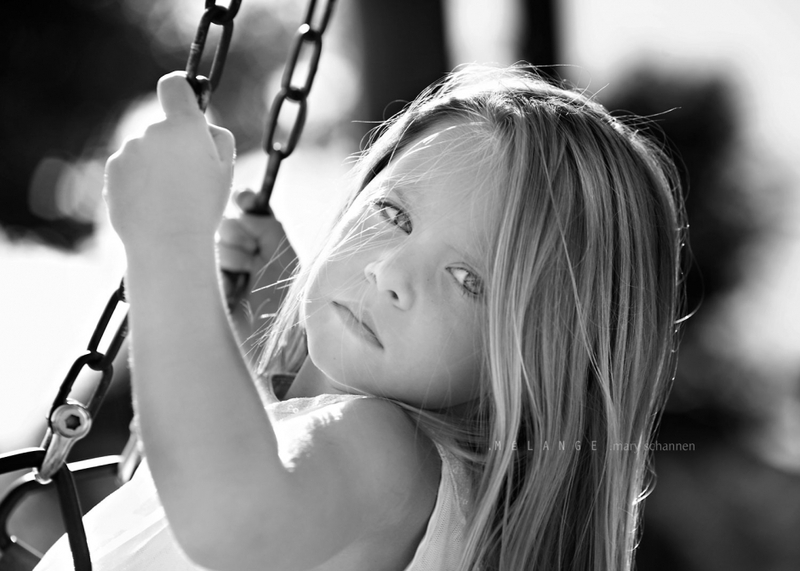 Carrie Terrones (Las Vegas Photographer) - Wowâ€¦this is a gorgeous session Mary! Love their hair, the light, the dressesâ€¦everything comes together beautifully! Debbie Wibowo - Awesome job, Mary. Indeed beautiful girls. 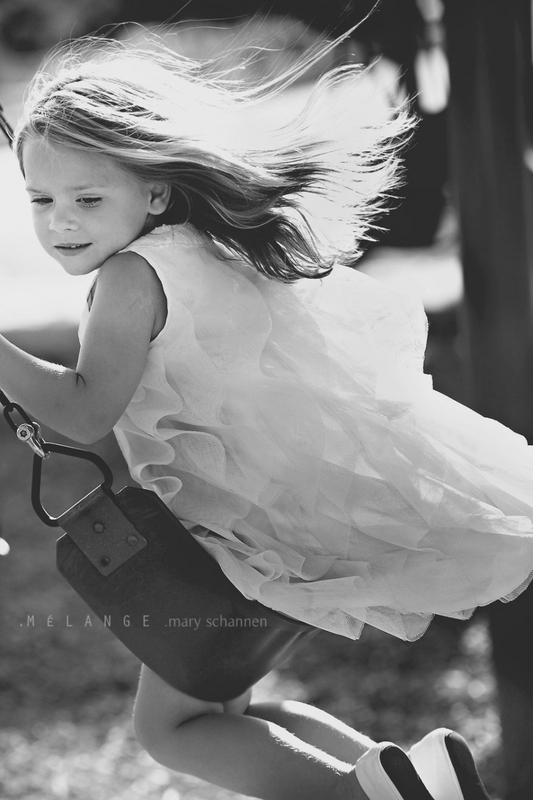 I really love the ones on the swing..so carefree. Callie - wow Mary! these are stunning!